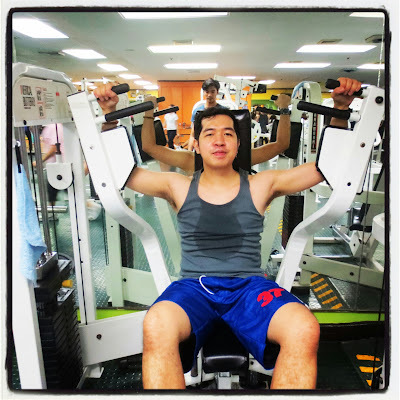 Home Exercise Fit Fitness Gym Gym Session Gym Workout Instagram Instagram Photos Workout Maintaining My Gym-Fit Body! 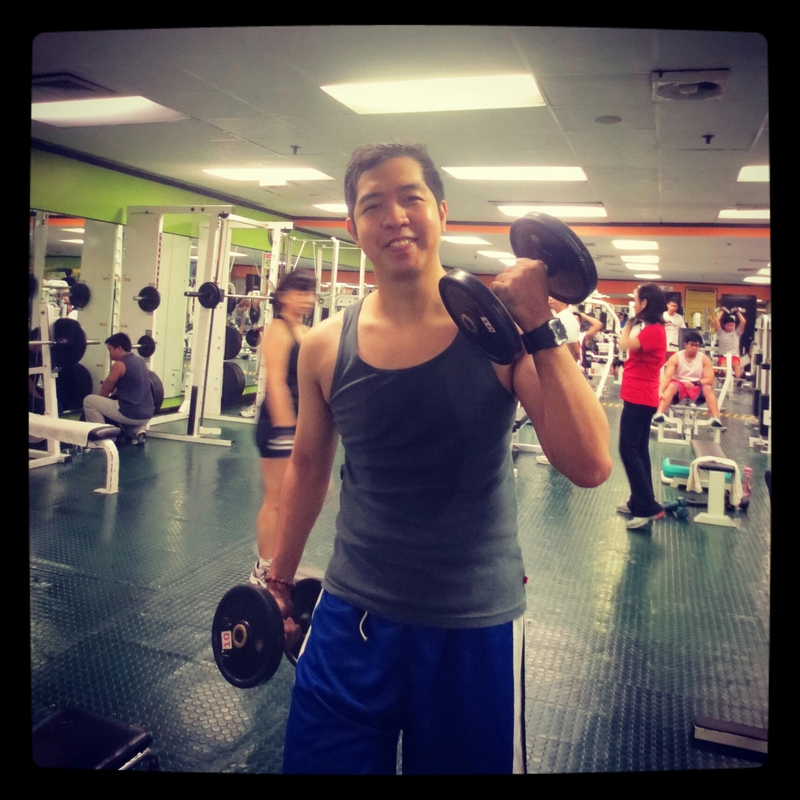 Last week, I enrolled in my new gym and started having my workout! It's almost two years now when I stopped working out in gym because I became too busy attending different events and meeting many stars. I even got pressured in my previous work. So my health and fitness routine was set aside. 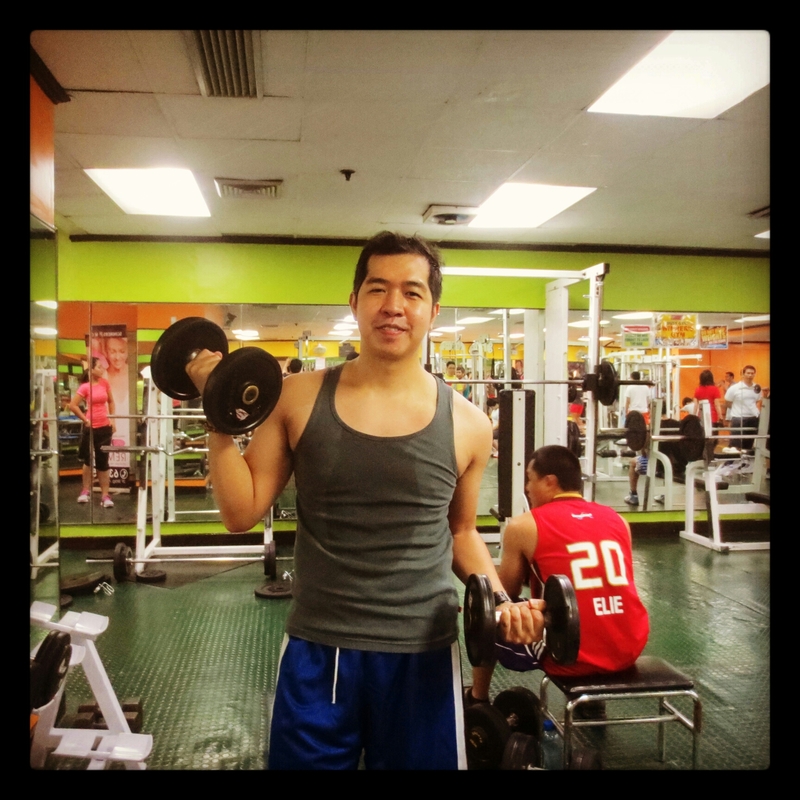 You may recall that one of my goals for 2013 is to go back in gym and start toning my body. And thanks God, I manage to put it in my busy schedule! On my later posts, I'll give you updates on my workout sessions! So stay tune! For now you may enjoy my first workout photos.